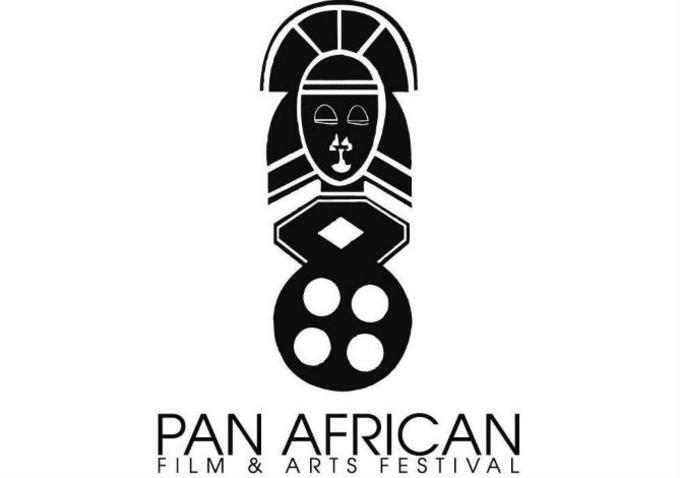 It's time for the 24th Annual Pan African Film Festival. It is taking place February 4-15 at Rave Cinema at the Baldwin Hills Crenshaw Plaza. In addition to the movie screenings, there are several special events including Children's Fest, a free event for kids 4-12 years old on Saturday, February 13. Children's Fest includes a free movie screening at 10:00am (movie TBD) and interactive workshops at the Bridge (2nd Floor of BHCP) from 12:00pm – 2:00pm. 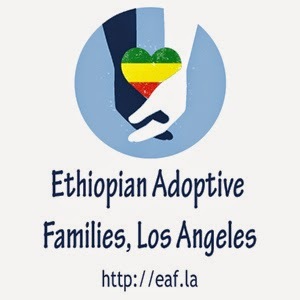 There are four entries from Ethiopia at this year's festival. Abi, a dynamic and resourceful 12-year-old boy who supports his poor mother and his 26-year-old university graduate but unemployed brother Zele. When their mother dies of Hepatitis B and Abi is diagnosed with the virus, Zele must face the challenge of supporting the household and keeping his younger brother alive by earning the 20,000 Ethiopian birr per month needed to pay for his brother’s medication. The story of Abi is representative of million of children in Africa who do not attend school and work to sustain their families. After the death of his mother, nine-year-old Ephraim is taken from his drought-stricken village in the volcanic flatlands of Ethiopia to relatives in the south, while his father heads to the city to look for work. With his beloved pet lamb in tow, he’s stretching the limited resources of his new family. Ephraim’s Uncle Solomon wants to make a man out of the boy, though Ephraim would much rather stay at home with the women, under the benign eye of the matriarch, Emama, and dedicate himself to his passion: cooking. Ephraim’s cousin is also challenging Solomon’s authority: she’d rather read books than get married. When Solomon orders him to slaughter the sheep for the upcoming holiday feast, Ephraim devises an ingenious scheme to save his pet and return to his village. Handsomely shot in Ethiopia’s beautiful, mountainous countryside. Stars Rediat Amare, Kidist Siyum, Welela Assefa, Rahel Teshome, Surafel Teka. Joseph stands alone looking through the barred fence of a luxury hotel, his mind racing back to fond memories of times spent there with his father, Solomon, a single father and a prominent political leader in Ethiopia who was forced to flee and was eventually imprisoned after the sudden eruption of a civil war and the subsequent escape of the country’s dictator. Solomon leaves behind his 9-year-old son Joseph under the care of his mother and his sister, who steal Joseph’s inheritance and abandon him. Joseph finds himself alone and homeless, living on the streets of Addis Abba. Eventually, he is picked up by Seifu and lives as a servant in Seifu’s home but finding comfort in his friendship with Seifu’s daughter Ruth, who is his age. In their late teens, Joseph and Ruth grow to love one another romantically but are separated when Seifu moves his family to the United States. Like everyone Joseph has ever loved, Ruth too becomes a distant memory. Almost a decade later, the bitterness and disappointment of Joseph’s life is met with a glimmer of hope when he wins a Diversity Visa lottery, which affords him permanent residency in the United States. Determined to find Ruth and a life free from pain and disappointment, Joseph embarks on a journey to America. This journey leads Joseph down a road to the destiny he thinks he is fighting to avoid but it is on this same road that his life’s treasure is actually found. Stars Tsion Mekonen, Bersu Samson, Addis Kidane, Michael Temesgen, Yosef Ewnetu, Messay Getahun. The latest installment by one of the leading female filmmakers in Ethiopia, this is the story of a cab driver and a beautiful young prostitute who fall in love while struggling to survive on the mean streets of Addis Ababa. Outside a fancy nightclub, the alluring young Fere frantically jumps into a taxi after freeing herself from the grip of a middle-aged man. Examining Fere in his rearview mirror, cab driver Teddy can guess that she, like thousands of young Ethiopian women — including his own mother — was lured into the dark world of prostitution by the promise of making a fortune in Dubai. As Fere and Teddy grow closer to each other, they discover that falling in love can be emancipating, a coming into their own — but the cruel reality is that it comes with a very high price. Hermon Hailay has never shied away from hard-hitting social issues. In her third feature, she offers a frank, gritty look at the sinister underworld of Addis Ababa's commerce in flesh, and the toll it takes on those trapped within it. Stars Eskindir Tameru, Fereweni Gebregergs.